The new MAXIM® PLATINUM® climbing rope convinces with a permanent cover-core connenction as well as an integrated middle marketing and Warning Track Tracer System at the end of the rope. These feature add up to more safety and security. 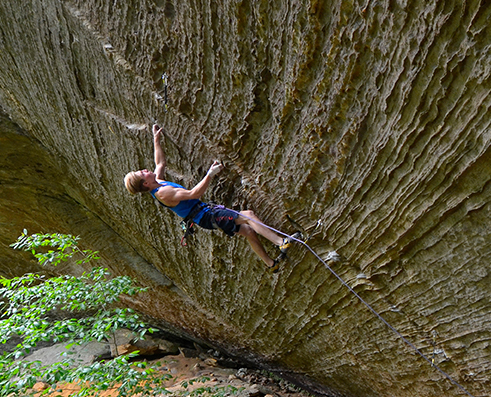 When it comes to climbing ropes, safety is paramount. 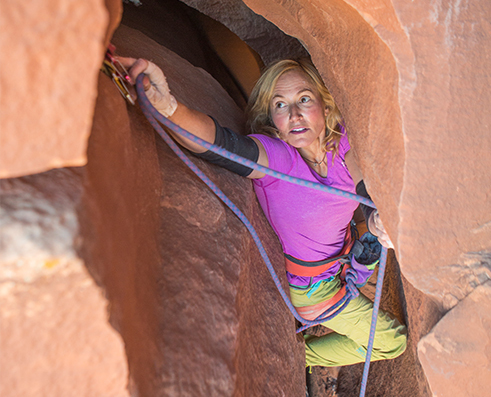 Yet in terms of grip, stretch, knotability and service life, each climber has his or her own ideas of the perfect rope. Finding it is a challenge, but once you have found it, you are reaching for the stars. The new MAXIM PLATINUM® rope is the right rope for exceptional projects. Together with the introduction of MAXIM climbing ropes in Europe, the brand also launches the latest in climbing rope technology, MAXIM PLATINUM®. 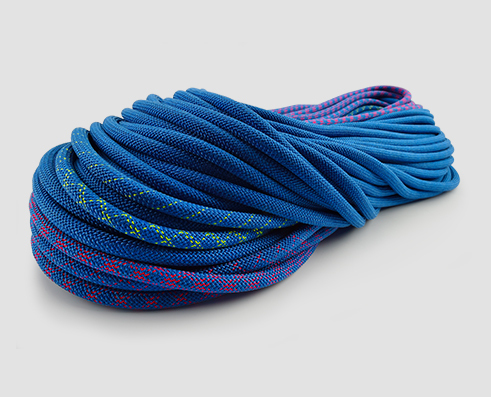 The specific characteristics of this dynamic climbing rope are its extraordinary performance, its unique design and its innovative braiding technology. By using TEUFELBERGER’s proprietary PLATINUM® technology, the core and cover yarns in the rope are mechanically and permanently linked with each other at regular intervals. Sheath slippage is reduced to a minimum, and the cover remains permanently connected even in the case of being severed.